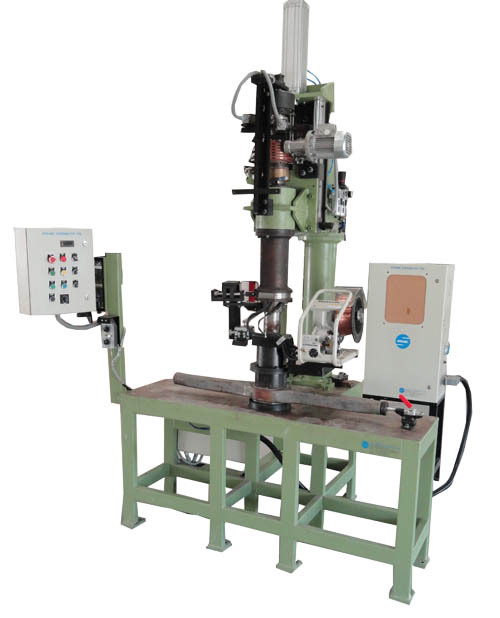 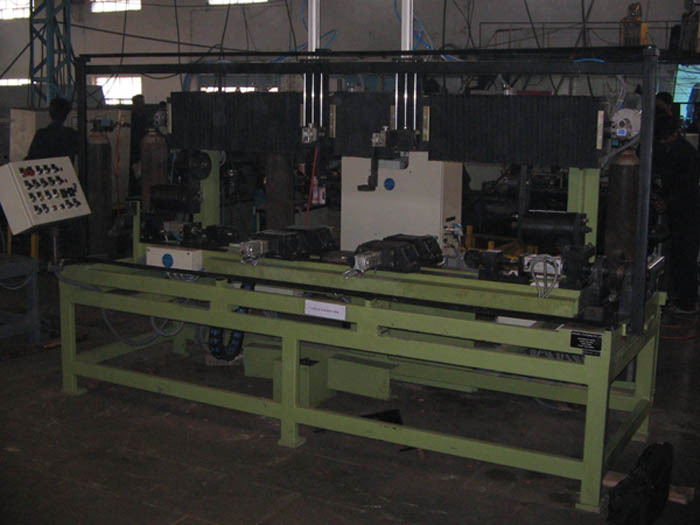 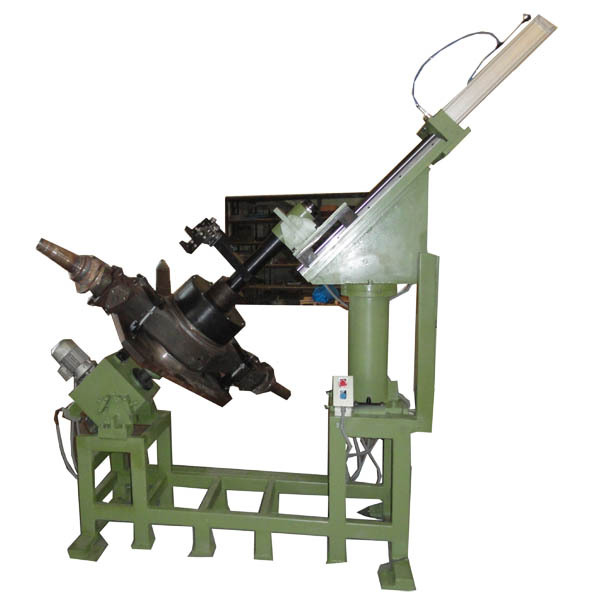 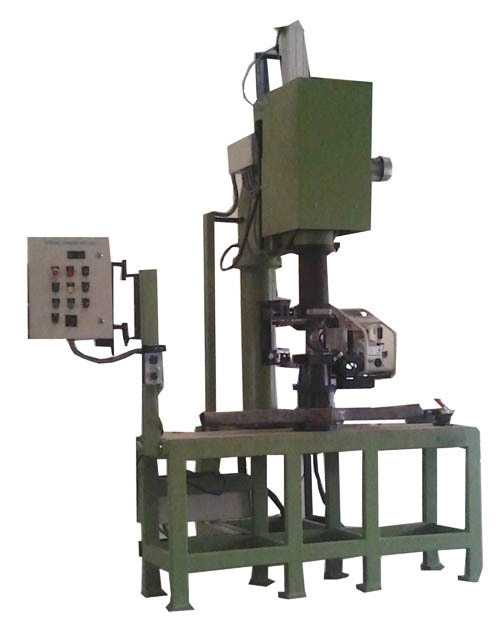 Hydraulically Operated Lower Upper and Stiffener ring Tack Welding Fixture. 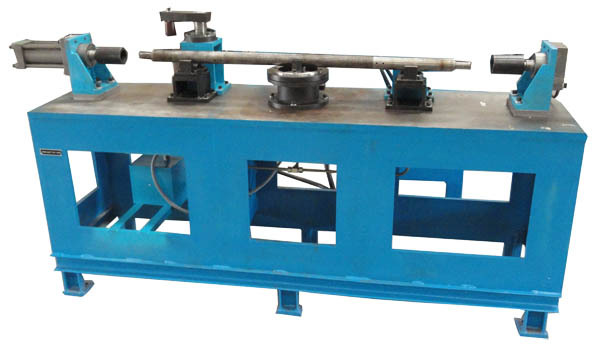 Complete wire feeder rotary mechanism. 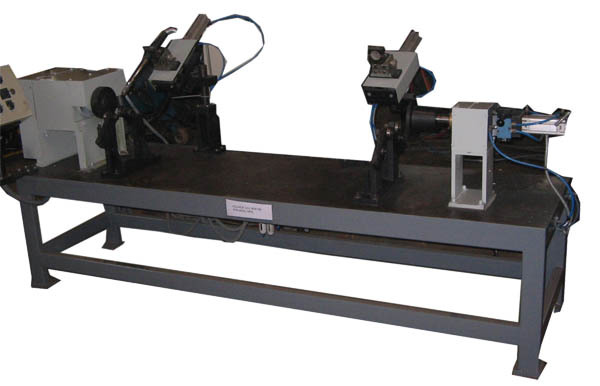 Two torch linear MIG welding with 180 degree indexing. 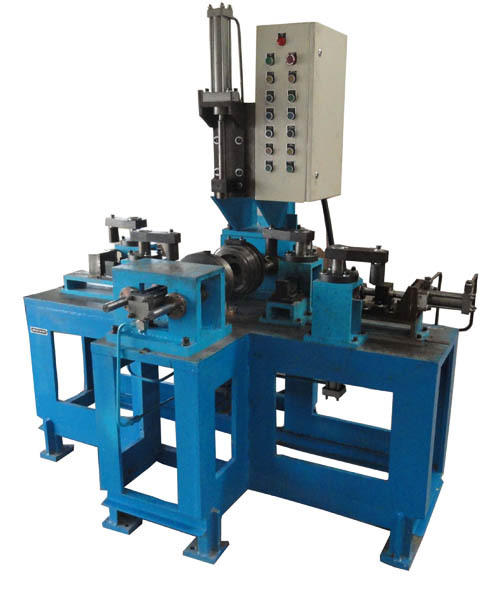 Telco Banjo stiffener ring & Casing Cove at a time welding SPM.